Noel Gallagher’s High Flying Birds performed the track, “Holy Mountain”, on ABC-TV’s Jimmy Kimmel Live on March 8, and video form the late nigth program is streaming online. Produced by David Holmes, the project debuted at No. 1 on the UK charts, delivering Gallagher his third consecutive chart-topper in his homeland. 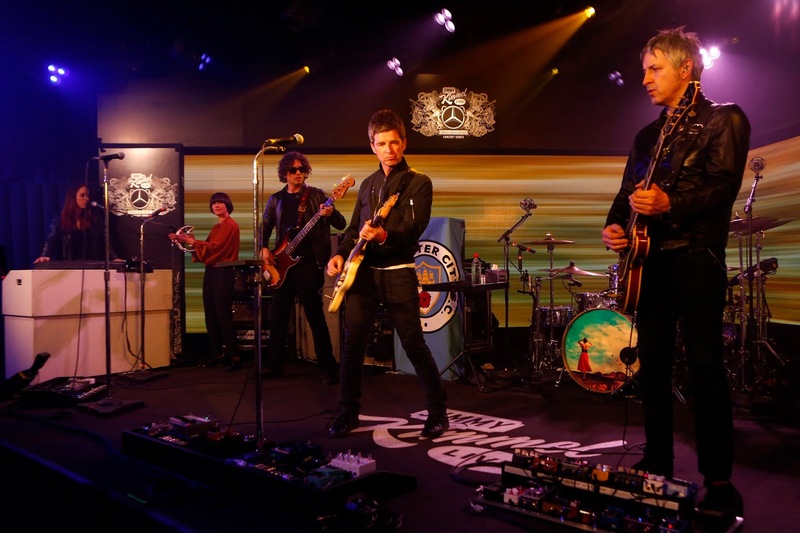 The set, which includes guest appearances by Paul Weller and Johnny Marr, among others, has reached No. 48 on the US Billboard 200. Gallagher’s appearance comes just days before he and the group wrap up a North American tour with the second of two shows at the Orpheum Theatre in Los Angeles on March 13. The band will perform at the Vive Latino Festival in Mexico City on March 17 before launching a European tour in Paris, France on April 3.